Since I moved to Vienna (which happened pretty recently), I have been fascinated by Austrian history more than ever. Vienna oozes the wealth of its wonderful past. Cultural heritage is not only the architecture and art, it is also the persons who made history. 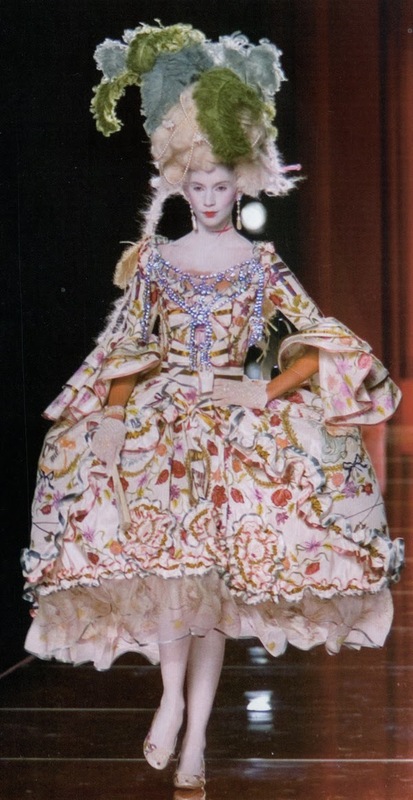 One of the most famous and probably one of the most eccentric Austrians must be Marie Antoinette, the Queen of France, Dauphine, style icon or l'Autrichienne. Reluctantly she had to leave her beloved Vienna for rigid Versaille to correct strained relations between Austria and France. But before Marie entered France, she underwent a total makeover to look more like a francaise. French stylists worked on her attitude and appearance and royal inspection service has stripped her of all Austrian dresses and belongings of sentimental value. 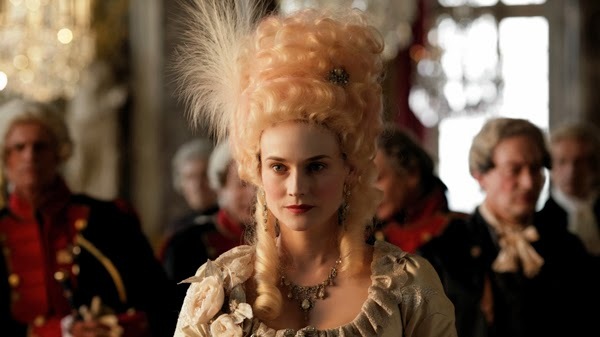 Marie had to forget her fatherland and start her life all over again according to the etiquette of Versailles. Adapting to the new rules was not so easy. She was continuously judged, examined and supervised by an entourage at the most awkward moments like her wedding night or bathing. In addition she was put under pressure to give birth to a successor to the throne. 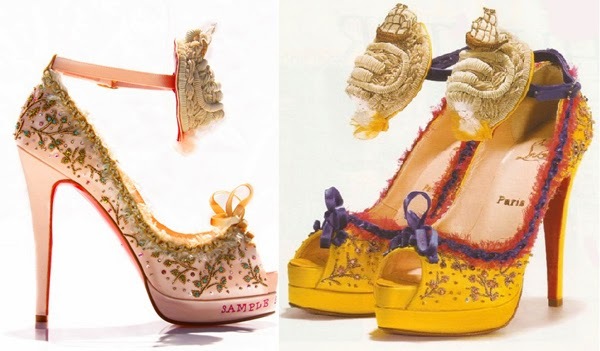 While Marie was not allowed to express her feelings, she began to develop her own recognizable style which inspires and fascinates to this day. Marie tried to break with royal rules and traditions. 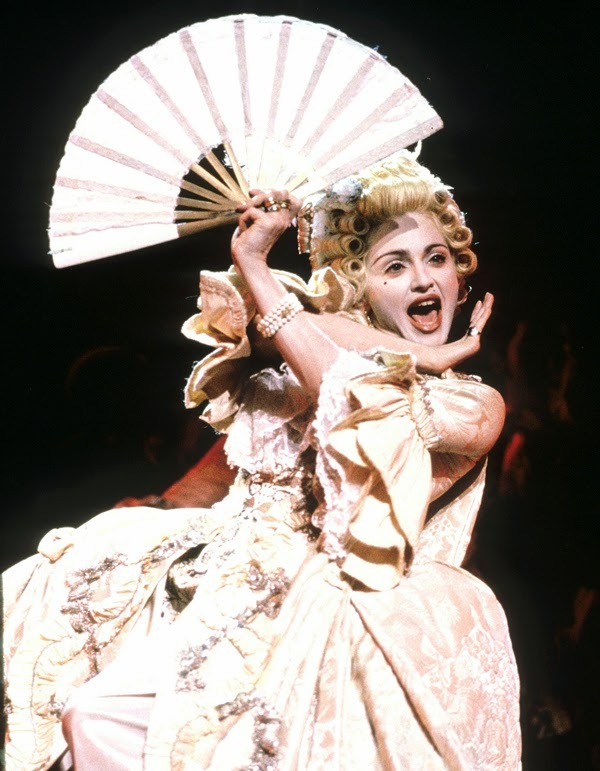 For example, she refused to wear a corset and rode horses like a man, and wore male costumes. That gave her strength and sovereignty. 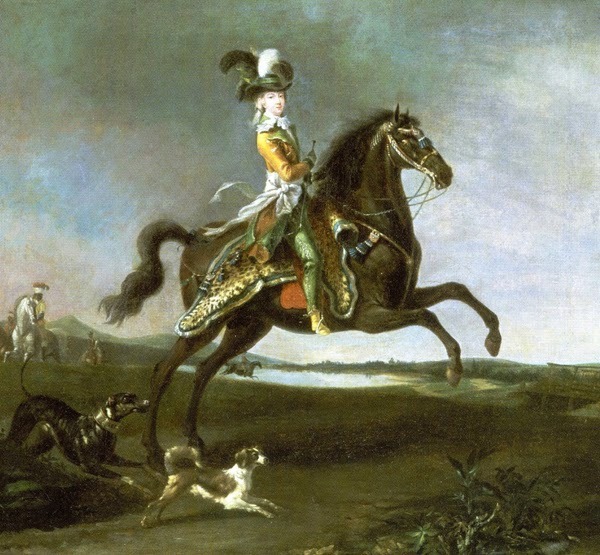 Louis XIV and Catherine the Great also expressed their dominance and superiority with their self-portrait on the horse. The royal court however was not thrilled with Maries disrespectful feminist behavior and threatened to send her back to Austria. That would be a blunder and a disappointment. In Vienna Marie wore a more flexible corset, the french one was a torture device and caused huge disorders. Women suffered from frequent faintings, difficulties with breathing and digesting food, not to mention heart palpitation, asthma, vapors, stinking breath, consumption and withering rottenness. Marie however didn't really suffer, she only felt basic discomfort. Regardless to her liberating anti corset statement, the royal court experienced it more as a taboo. France was not ready for strong female figures after a long history of promiscuous kings en their modest wives. Marie did not intend to devote her life to religion and children. She became the most fashionable woman in France. With Rose Bertin on her side, she showed Paris the most expensive dresses and the most oversized poufs. Unlike the previous queens, Marie looked for publicity and became a true diva and a royal court's supermodel. Her passion for fashion was a important distraction from the daily worries. The most distinctive aspect of Maries appearance was obviously the pouf. It was copied as often as ridiculed in the media. The hairstyles were not only ridiculously high, but also very uncomfortable. The top was decorated with eg feathers, flowers and fruit and the inside was filled with fake hair, bobby pins, grease and perhaps even more. Sleeping horizontally was impossible, dancing and traveling was restricted, the front seats at the opera were prohibited and vermin caused much itching. Solution was found for only the latter problem: a special scraper made of ivory, gold or silver and sometimes even decorated with diamonds. 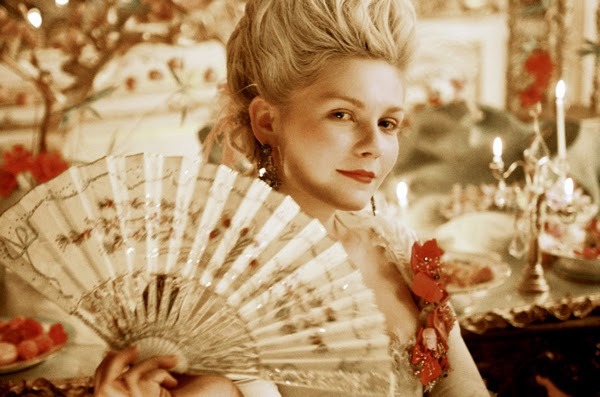 The excessive costs of Marie's lifestyle didn't charm the poor nation. Just like the criticism about hunger and poverty in France didn't stop Marie from spending even more. The monarchy lost it's superiority and popularity while the revolutionaries seized power. 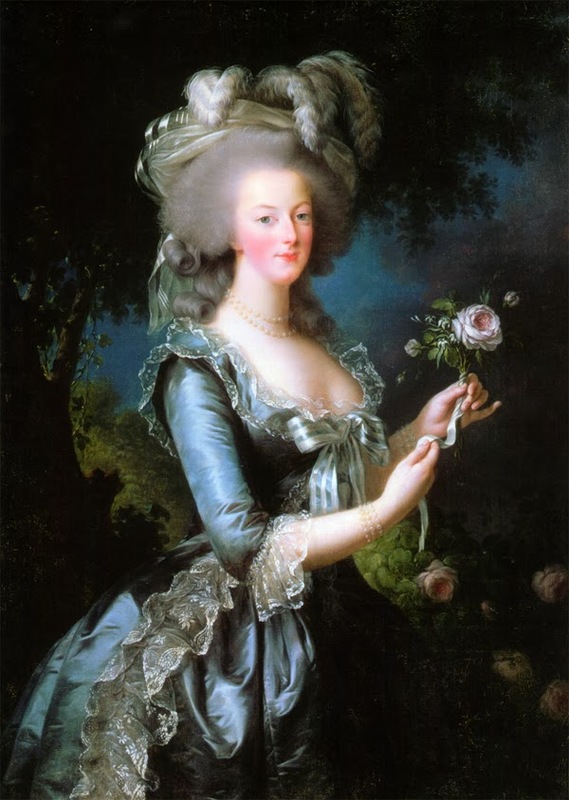 Brutal and violent French revolution abolished the Ancient Regime and sentenced Marie and her husband to the guillotine. 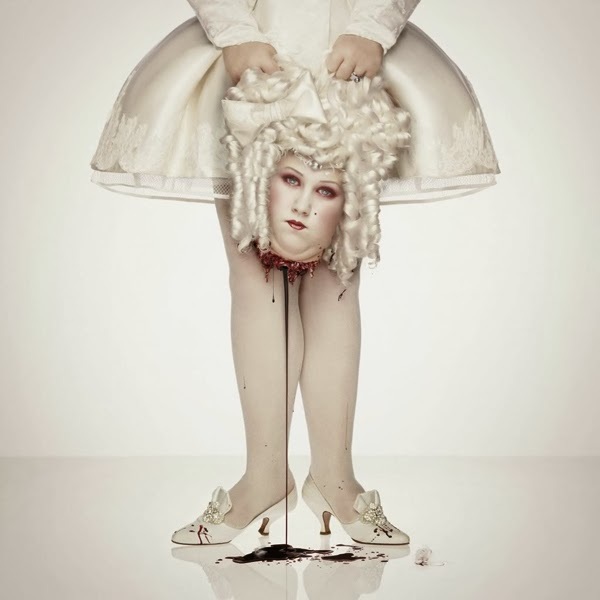 Despite this fatal end Marie Antoinette is never forgotten. 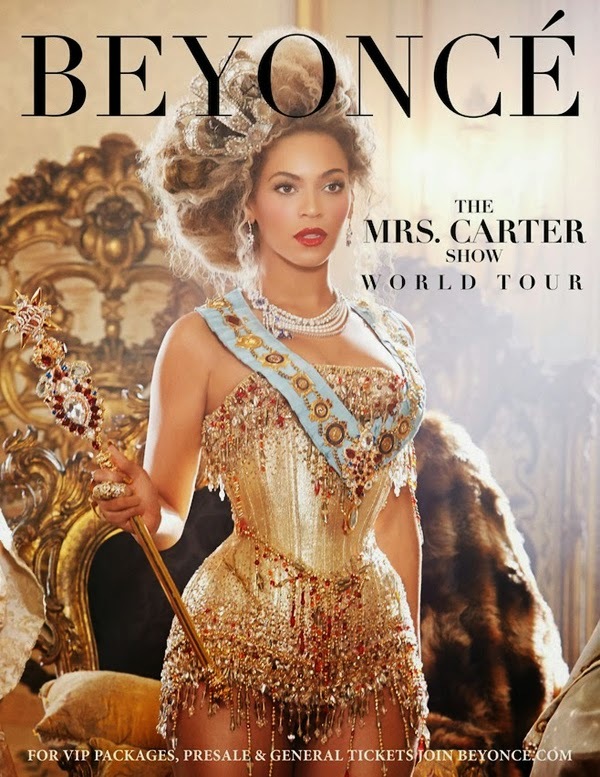 In fact her style now is even more relevant than ever and inspires the biggest fashion designers, movie makers and artists.